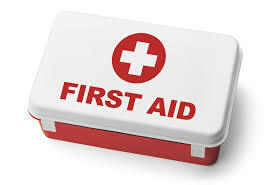 The Community Emergency First Aid Basics class (USCCA Emergency First Aid Fundamentals Course format) is for persons who want to become more proficient with their ability to handle such emergencies. The goal of this course is to help you gain the knowledge, confidence, and skill to deal with medical and traumatic emergencies so you can bridge the gap between the emergency and the arrival of EMS. Upon completion of the course, you will be much better prepared to render aid during that most critical time before EMS arrives...and possibly help save a life! 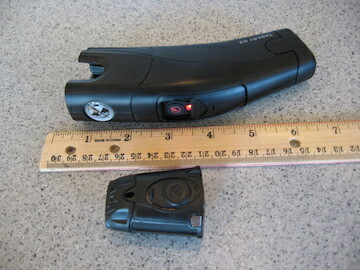 Have you seen a TASER video online and thought it might be something you could utilize for self-defense? If you didn't know where to start to learn more, you've come to the right place! The Community Civilian TASER class (TASER Self-Defense Civilian Course format) provides an introduction to the use of TASER devices for personal defense. We'll guide you step-by-step through the process of learning how to safely and effectively operate civilian TASER devices for self-protection purposes. approach to personal safety through Prevention and Protection techniques. Students will learn to apply this approach through classroom learning and practical exercises with inert water-only practice spray canisters.